[vc_row][vc_column][vc_images_carousel images=”5727,5728,5729,5730,5731″ img_size=”full” slides_per_view=”3″ title=”Some of the new styles”][vc_column_text]The hottest looks for the new season will be hitting the catwalk at Telford Shopping Centre’s Spring Style Show from Friday 8th April to Sunday 10th April. The go-to event for those looking to update their wardrobes with the latest on-trend hits from the high street, the Spring Style Show will provide advice and inspiration on the freshest new looks. Everything that appears on the catwalk will be available from one of the centre’s 160 stores, meaning savvy shoppers can leave the centre ready to step into the new season in style. The event will also see the launch of the latest beauty trends with a host of how-to videos from professional makeup artists working across the centre showcasing the top products and styles and how to achieve them. 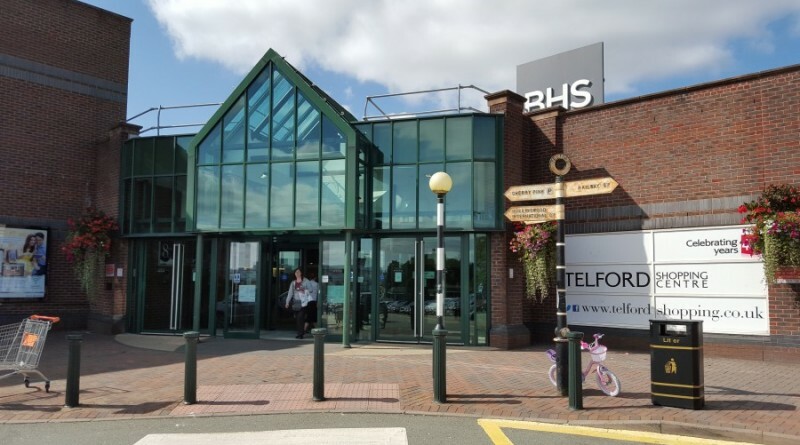 With an exciting, open air style show in Sherwood Square, Tracy Hadley, Marketing and Events Manager at Telford Shopping Centre, explained why the region’s fashion-forward would be heading for the centre’s very own ‘front row’. “The Spring Style Show is always a popular event and this year we have some surprises in store to ensure it is our best yet. With the arrival of spring, so many of us are ready to introduce key pieces into our wardrobes to bring our look bang up-to-date. The Style Show is great as shoppers can get a feel for what is going to be big in fashion and beauty in the coming months, and they can see for themselves what trends excite and inspire them – be it a chic ‘cold shoulder’ top, stylish shirt dress, or a seasonal update for the ever versatile denim trend.